"I have my pride. I have sworn to marry the girl, and marry her I will." But Mary's younger sister Emily saw through their masquerade. She would sacrifice anything rather than see her retiring sister married to the now haughty earl. Desperate measure were called for. a sleeping draught in Mary's wedding-morning chocolate and Emily could don the veil and force an annulment with the trick was discovered. 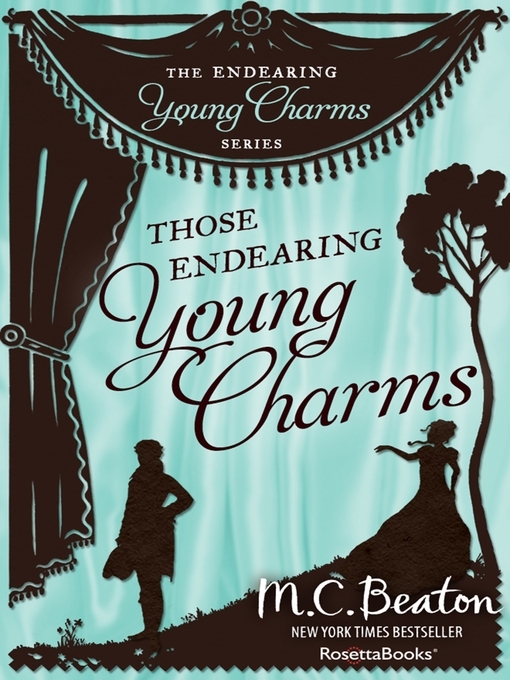 It was the kind of plot that could—and would—get young Emily into trouble..